NEW! …. 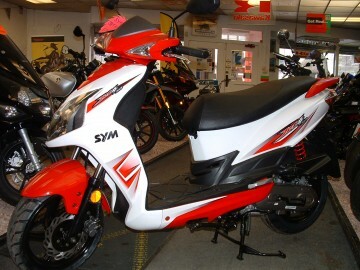 SYM JET4 50c.c. twist and go scooter with 4-stroke engine for quiet economical reliability. 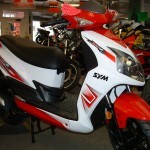 Quality Taiwanese build quality has given these machines an excellent reputation which will not disappoint,and is now backed by the SYM 3 year factory warranty.